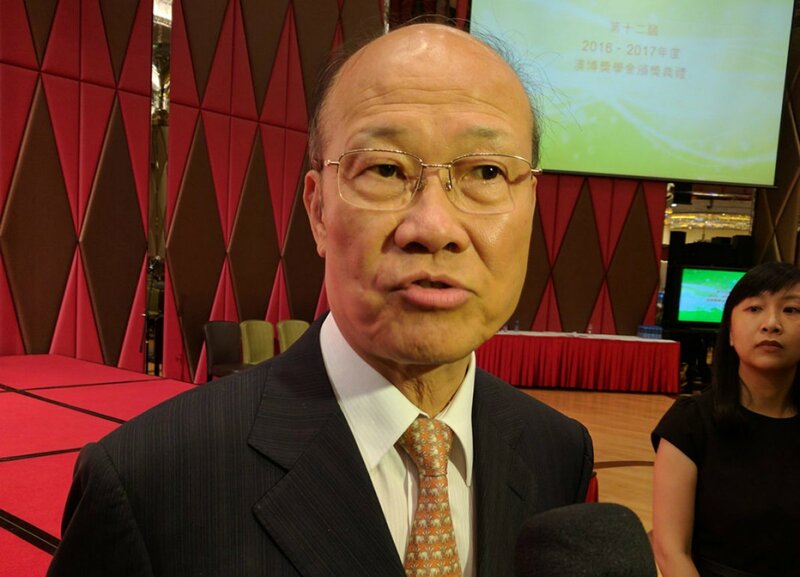 SJM Holdings — the casino empire of Hong Kong billionaire Stanley Ho — is asking Macau regulators to extend the company’s gaming license for two more years before it’s scheduled expiration in 2020. SJM Holdings and MGM China are the first of Macau’s six licensed casino operators that will see their permits expire in 2020. Four other gaming companies — Sands China, Wynn Macau, Galaxy Entertainment, and Melco Resorts — are set to see license renewals in 2022. Speaking at the opening of the Macau Gaming History Gallery at the company’s Hotel Lisboa property, SJM CEO Ambrose So Shu Fai expressed support to reporters that Macau gaming regulators extend its license two years. He says the renewal process should come “at the same pace” for all six companies. Ho, who is now 96-years-old, held a monopoly on casino gambling in Macau for decades until the territory was returned to Chinese control in 2002. 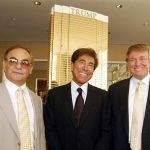 His son Lawrence is the founder and CEO of Melco. It’s been a difficult week for Macau casino stocks. Shares fell for four consecutive days on rumblings that China’s anti-corruption drive was back in motion. The last time the federal government imposed such a crackdown, gaming revenue in Macau plummeted for two years and tens of billions of dollars were lost. However, gaming analysts at Goldman Sachs don’t feel 2018 is 2014, and that the pullbacks are temporary. Analyst predictions are one thing. Appeasing investors is another. With SJM Holdings late to the game on the Cotai Strip, So says investors want reassurance the business’ future stands on solid ground. Grand Lisboa Palace, the company’s first integrated casino resort in Cotai being built at a cost of $4.6 billion, is set to open in the second half of 2019. 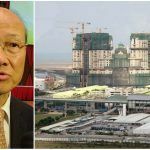 “With so much having been invested in the Grand Lisboa Palace project, we have to be able to answer our shareholders regarding how the business will continue to operate in the future,” So explained. 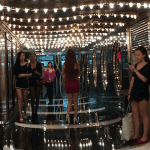 The Cotai Strip, a term dubbed by Sands China, the first company to build an integrated casino resort there, has quickly become the main drag for the enclave’s high rollers. SJM operates 20 casinos in downtown Macau. 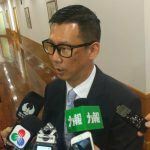 Macau’s Gaming Inspection and Coordination Bureau (DICJ) is currently reviewing all aspects of the gaming industry in hopes of “perfecting the laws and regulations.” But what that might mean for applicants looking to renew their permits is a mystery. When the renewal period comes, So says he wouldn’t be surprised if regulators offer up a seventh casino license. It’s largely presumed that all six current license holders will see their contracts renewed under the updated terms set forth by the government regulatory agency.